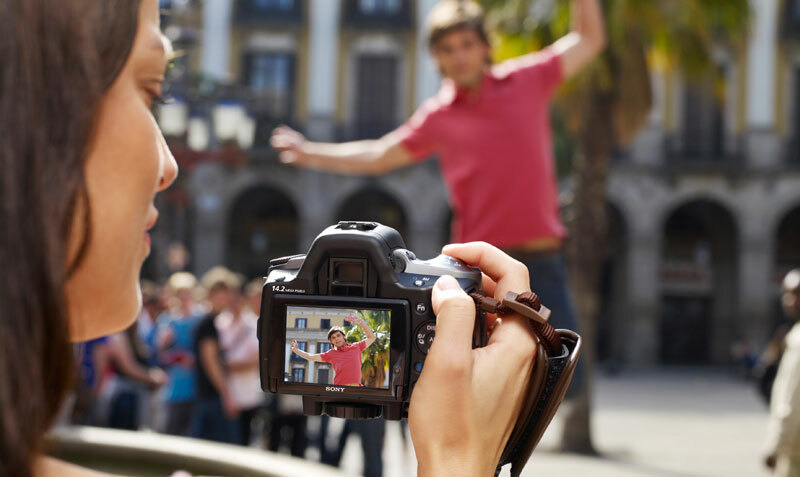 When you shoot through a compact digital camera, you use its LCD screen to compose and focus your image. There are disadvantages to this setup when compared to using the optical viewfinders of SLRs, a few of which we touched on in earlier digital and DSLR camera guides. But there are a ton of advantages too – the primary being ease of use. But more than that, an LCD delivers better feedback of user adjustments than an optical viewfinder. 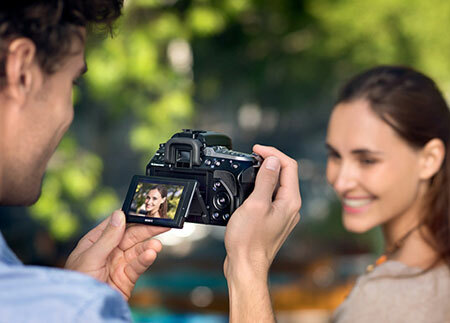 Essentially, SLRs that support the Live View function allow the photographer to use the LCD as a (bigger) viewfinder. Live View is a real boon for compact camera owners who are accustomed to using a viewing screen, but are thinking of graduating to an SLR. It’s also a great perk for SLR devotees because they can now take advantage of what has traditionally been a compact camera-only feature. And, given its reception thus far, it’s hard to imagine many more SLRs will be manufactured without it. Yet even at this early stage and even with its foibles, Live View is a winning concept. We recommend that if at all possible, you should make Live View one of your priorities if considering your first SLR.